MACK'S® AquaBlock Super Soft, pre-molded flanged earplugs Mack's AquaBlock pre-molded flanged earplugs are constructed of silicone and designed for super soft, super comfortable, waterproof protection. Swim, Sleep, Study Shower, Work, Travel, Water, Sports, Loud Events & Travel Discomfort. 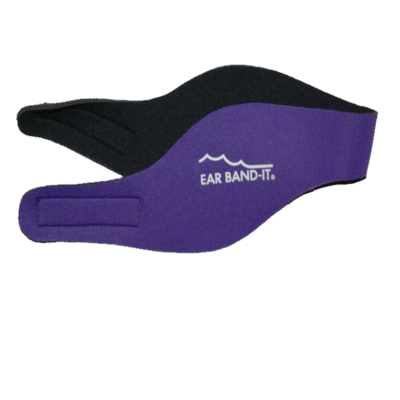 Protect delicate and sensitive ears without slowing you down, Doctor recommended.